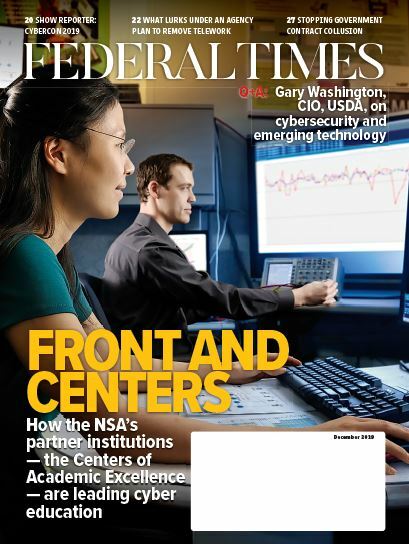 By modernizing their IT systems, embracing cloud and automation, and collaborating with industry, federal agencies can free themselves of the fiscal and technological binds that have been holding them back for far too long. The federal government manages $80 billion of IT systems, about 80 percent of which are decades old and prone to security vulnerabilities. Despite these drawbacks, enormous amounts of money have been spent over the years to maintain these systems, resulting in about $7 billion in so-called technical debt. The accrual of this technical debt is the result of federal agencies making inadequate, ad hoc fixes to their existing IT infrastructures, rather than investing in a holistic transformation. Agencies are now facing this technical debt head on by actively deploying ambitious modernization initiatives. Their goals are to achieve cost efficiencies, improve innovation, and streamline the ways they approach purchasing and implementing technology products and services. The Modernizing Government Technology (MGT) Act is essentially a method for federal agencies to reinvest in themselves. Money saved from streamlining IT systems or transitioning to a cloud computing environment, for example, is then placed into a working capital fund that can be accessed for up to three years for additional modernization efforts. The goal is to encourage a creative approach, like open-source technology solutions that can be shared among agencies, eliminating duplication and reducing waste. The Technology Modernization Board awarded nearly half of its 2018 funding to three agency IT modernization programs. The MGT Act is a great first step toward tackling billions of dollars in technical debt. But agencies also need to be proactive. Automation is one of the components of smart modernization. Automation makes certain rote, but necessary, processes more efficient, freeing up the resources previously occupied by those tasks to devote somewhere else. To address the mounting debt, agencies should begin sharing services among government agencies to help avoid redundancies and collaborating with industry for best practices. Efficiency saves time and money, often sparks innovation, creates improved agility and reduces redundant processes. Automation is the path toward cutting-edge innovation that will elevate the technology paradigm across the government. There are numerous benefits to cloud computing — reduced IT costs and footprint, increased scalability and improved collaboration, to name a few — but government agencies should be strategic with the apps and systems they migrate to the cloud. In much the same way consumers rush out to purchase the latest iteration of their favorite mobile device, there is a rush to cloud environments across government agencies that, in many cases, has come without any short- or long-term cloud strategy. This creates a real challenge for agencies to manage all of their cloud connections while reducing security risks. To realize cost efficiencies and leverage the true power of the cloud, it would be wise for CIOs to take a step back and consider the roles their cloud technologies play in managing their unique individual applications and workloads. This will enable senior leaders to determine the best approach to incorporate cloud technologies to achieve a modernized IT infrastructure. 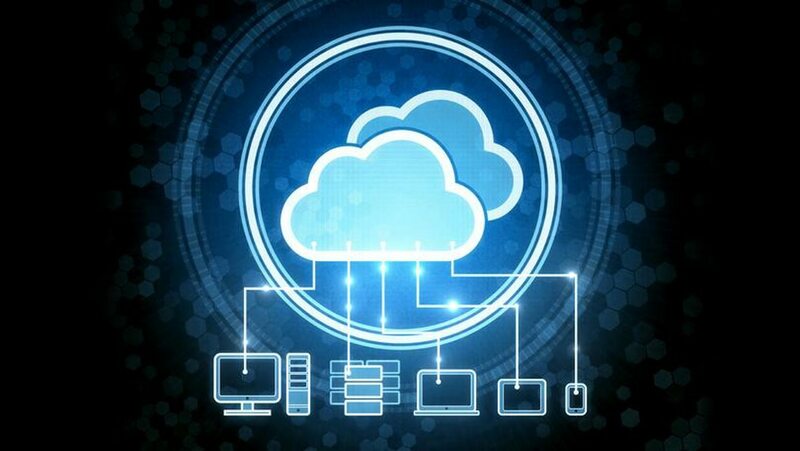 They will likely find that hybrid or multi-cloud environments are often more efficient for meeting their agencies’ needs. The ideal of a modernized IT infrastructure requires a greater alignment between what an agency acquires and the agency’s mission. Acquisition officers must place greater emphasis on purchasing holistic solutions that address the agency’s mission, rather than individual technologies that may not work well together — and that will further add to the technical debt. This instruction must come from the top and be communicated across the agency. This is vital to making meaningful IT investments. Federal agencies are already on the right path. The passage of FITARA in 2014 signified the first major overhaul of federal IT procurement in 20 years. But while FITARA scorecards are a great tool for keeping agencies accountable for their procurement and modernization efforts, there is still a significant cultural gap to bridge. Progress is being made gradually, but it is being made. The MGT Act will further what FITARA started by affording agencies the funds they need to work with the private sector and to procure innovation solutions that will help move the government forward for years to come. Agencies struggled with the addition of new categories on the Federal Information Technology Acquisition Reform Act scorecard, and longstanding problem categories still plagued some. This is an exciting time for government agencies. As CIOs invest in modernizing the federal IT infrastructure, the MGT Act gives them more incentive than ever to do so. They can draw financial resources and even technical expertise as they update their platforms. Everyone wants to be debt-free, and the federal government is no exception. Fortunately, it now has a fantastic opportunity to achieve this goal. By modernizing their IT systems, embracing automation, and collaborating with industry, federal agencies can free themselves of the fiscal and technological binds that have been holding them back for far too long. That freedom will lead to forward momentum that will carry the U.S. government toward a future rife with innovation. Steve Harris is senior vice president and general manager for Dell EMC’s federal business. Dear Bureaucrat, how can I work with and around my agency’s useless computer system? Dear Bureaucrat, how can I get the recognition I deserve?